देश के ऐसे गरीब नागरिक सरकार द्वारा चलाए जा रहे राशन कार्ड योजना का लाभ प्राप्त कर सकते हैं | यदि आप भी अपना नाम Gujarat Ration Card List 2019 में देखना चाहते हैं | और पता करना चाहते हैं कि आपका नाम Gujarat Ration Card List 2019 में है | या नहीं तो आज हम आपको इस आर्टिकल के माध्यम से बताएंगे कि आप अपना नाम Gujarat Ration Card List 2019 में कैसे देख सकते हैं ? If candidate is applying for fresh Learner Licence then select the first choice “I don’t have any Licence” then click Submit button. New blank Application form screen will be open. Please fill all the necessary information, * marked block is mandatory to fill. Above form shows how to fill the information. After filling the form click on Submit button. After successful submission Application Number will be generated and SMS will be sent to the entered mobile number. Candidate can take a print of the generated acknowledgement. Click on Next button for documents, photo and signature upload. Select the Suitable Documents and Proofs for respective documents. Select the option Document and upload the document and click on Conform button to document upload conformation and click on Next button. Repeat the document upload procedure to upload all necessary documents. After successful uploading of all necessary documents click on Next button to Photo and Signature. Click on Browse button to select photograph of the candidate and Signature of the candidate. *** Please read the Photograph and Signature file specification before uploading the Photograph and Signature. Click on Upload and View Files After successful upload of Photograph and Signature click on Save Photo & Signature Image Files. “Inserted Successfully” message will be displayed on successful upload. Then click Next button to Fee Payment. Select the Mode of Payment and click Submit button. Candidate can select any of the mode listed and could make payment. 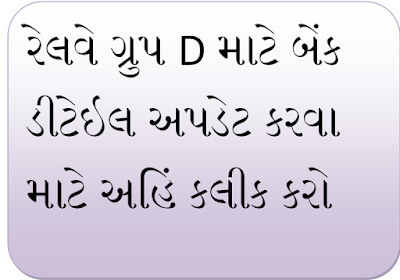 This file is a Gujarati Grammar. Please download the paper because this file is use your feature post and practice of all governmane and private job.We provide information about new job like goverment sector and private sector we also destribute the job related and post vise material like gujarati grammar english grammar history of gujarat history of india maths reasoning science computer gujarati literature indian literature gujarat geography indian geography current affairs . The Voter list or Electoral roll is an authenticated record which is published by the Election Commission of India through the State’s and Union Territories CEO portals. This official record decides whether you are eligible to vote or not. It’s the responsibility of every Indian Citizen who is having Voter id to check the voter id holders name before the election. Earlier people used to visit the ERO offices to check their name in the voter list but the Election Commission of India now providing the online facility to check and confirm the vote online via State CEO portals, NVSP portal and Union Territory portal. 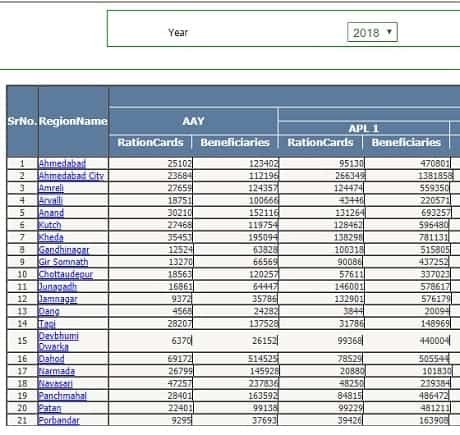 The voter’s list that also refers to the electoral roll, it is comprehensively compiled a list which bears the names also details of voters in a specific constituency. The ECI releases it to the public periodically for scrutiny. On electoral roll you can cross check to find out that you are registered to vote in the forthcoming election. Earlier to check the name in the voter list or electoral roll one has to visit the ERO office. But the Election Commission of India is providing an online facility to check the name in the voter list through the NVSP portal, States and Union territories CEO portals. You can search your name in the voter list by using your name or by using the EPIC number. Visit the NVSP portal or your State’s CEO portal or your Union Territories CEO portal. Select the Search your Name in Electoral roll option from the main menu. Search Electoral roll online window will be displayed. Select Search by Name option. Now enter your name, Father Name, gender, age etc. Enter the Captcha code and click the search button. A window will be displayed with your Voter id search details. Log on to the website http://eci.nic.in/eci_main1/Linkto_electo_search.aspx. On the website, you will come across weblinks to voter lists. 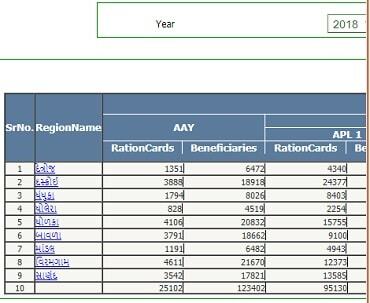 These electoral rolls are in a PDF format. Find the link of the state where you are a resident or the state where you have registered as a voter. Click on this link. After performing the above step a new tab will open giving you the choice of either searching by voter ID card or by your name. In the event that you have the elector ID card with you opt to search by voter card. Otherwise, opt to search using your name. What will appear are new fields where you will be required to enter such details as your name and district. Once you have entered your details proceed to click on the search button. 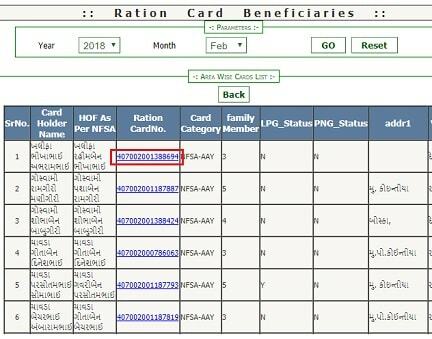 Your name should appear as a search result but if it doesn’t then it means either you entered some or all personal details incorrectly or you are missing on the voter list. Should your personal details be incorrectly entered ensure the corrections are done prior to the forthcoming elections. For this, you will need to fill Form 8 before submitting it to your state’s Chief Electoral Officer. In the event that your name is missing on the voter list, you will be required to fill Form 6 and submit it to your state’s Chief Electoral Officer. 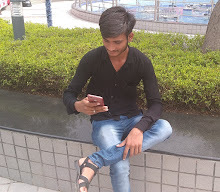 The 2019 season of the Indian Premier League, also known as IPL 12, is the twelfth season of the IPL, a professional Twenty20 cricket league established by the Board of Control for Cricket in India (BCCI) in 2007. On 8 January 2019, the BCCI confirmed that the tournament will start on 23 March and take place entirely in India. Other countries were considered as host the tournament, due to the Indian general elections. The Railway Recruiter Board 's (RRB) would be releasing the RRB group D exam result soon. While no notification regarding the results has been given, various media reports suggest that the results will be declared on 17th February 2019. More than 1.89 crore candidates had registered for the RRB group D examination, which was held to fill up 62,000 vacancies in various units of Indian Railways. Candidates will be intimated about the RRB group D result declaration date and time by their respective RRBs through SMS or e-mail on the registered phone number or e-mails. Indian Railways had announced the massive recruitment drive on February, 10, 2018. After the RRB group D result is released, RRBs would begin the process of fee refund for the candidates who appeared for the RRB group D exam and were not selected for the next round. For this the candidates need to submit their bank account details through the link which will be activated by the RRBs. Cut-off marks for each category will be released simultaneously with the results. For unreserved category candidates the minimum required percentage is 40%. For OBC, SC and ST category candidates the minimum required percentage is 30%. To decide the cut-off marks score normalisation process has been followed. Refund of Examination Fee and Correction of Bank Account Details Railway Recruitment Boards had initiated refund of examination fee to the candidates who had attended CBT for Level 1 Posts against CEN 02/2018. and will not entertain further correspondence in this regard. 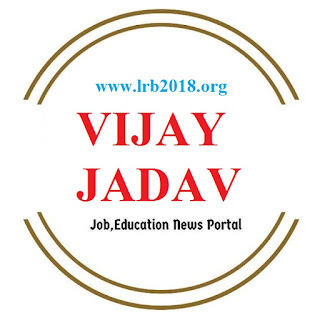 Railway Recruitment Board, RRB would soon initiate the fee refund process for the RRB Group D 2018 examination. As per the official notice released by railways, the fees would be refunded only for the candidates who have appeared for the RRB Group D CBT examination. The RRB Group D PET examinations would begin tentative from March 25 across. RRB Group D PET would be conducted by Railway Recruitment Cells. As many as 1.18 crore candidates have reportedly appeared for the RRB Group D Computer Based Test 2018. 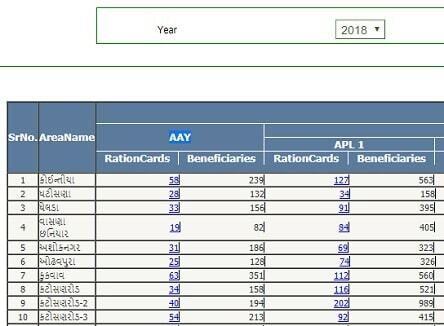 The complete fee (minus the bank charges) for reserved category candidates and Rs. 400 for the general category candidates would be refunded to those who have appeared. Ensure success and maximize the return on your investment in Video Collaboration solutions with Polycom video conferencing services. Our experts can help address critical gaps you may have related experience and expertise, resulting in enhanced end user and customer satisfaction, higher productivity and increased user adoption rates. We partner with you to design, deploy, support, optimize and manage a solution that delivers a superior experience in every workspace with an easy to use and consistent workflow. 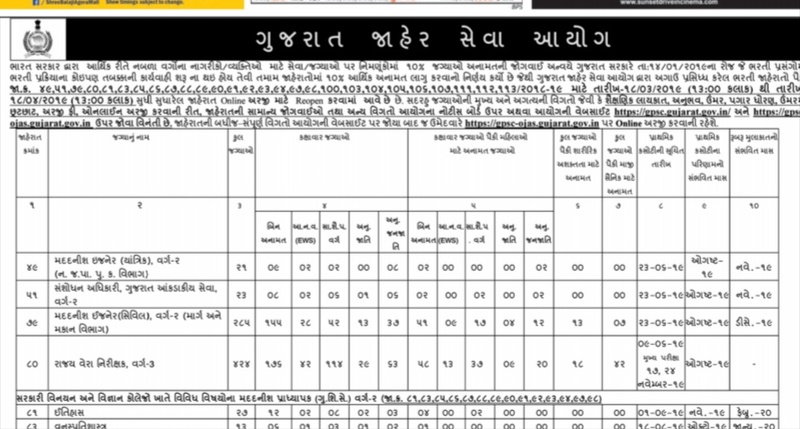 How to Apply : Interested candidates may apply in prescribed application form along with self attested photocopies of the relevant certificates/ documents send to Manager, Nuclear Power Corporation of India Limited, Kakrapar Gujarat Site, Po – Anumala, Via – Vyara, Dist- Tapi Pin-394651 Gujarat on or before 30.03.2019. 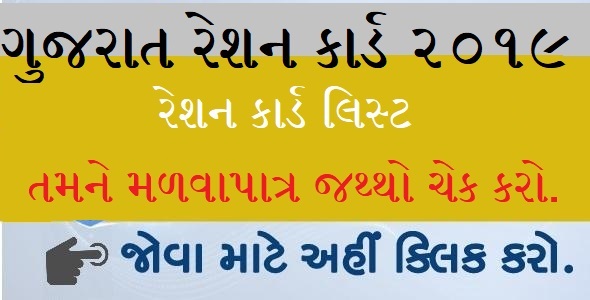 Here we are Going to Published GSEB SSC 10th Part- A MCQs Answers of Gujarati (First language) & English (FL) in PDF Format, So Candidates Can Verify Answers by downloading this PDF File. 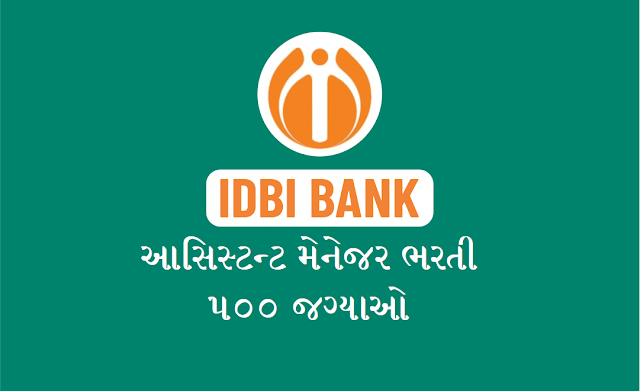 Nibschool from Palanpur is Publishing Answer Key of GSEB SSC & HSC Examination Gujarati & English Medium on its website (answerkey.nibschool.com) 2019. We can only provides answer key of all subject in this website platform. for official answer key you should visit official websites. SCIENCE TECHNOLOGY : CLICK HERE. SOCIAL SCIENCE : CLICK HERE. Sanskrut paper Solution: Click Here. Railway Protection Force (RPF) Constable Call Letter for PET, PMT and DV & Cut Off Marks 2019. In a recent Notification Railway Protection Force has announced the Computer Based Test Exam Schedule for Constable /Sub Inspector? From 19/December/2018 Exam will begin in Group-Wise simultaneously for Constable & SI for all Six Groups respectively. From 16/November/2018 Candidates will be informed for their E-Call Letter on their Registered Mail ID. The whole information regarding RPF Constable/SI Examination Test Centre ,Exam Date ,Timing & other important details will be sent individually on their Registered Mail Id. Candidates need to check the Examination Portal frequently for getting information regarding Admit Card of the RPF Constable/SI Examination. RPF Constable/SI Exam Centers will be allocated soon; it will be in range of 200 km from their respective hometown/residential place. 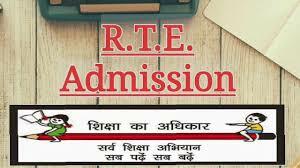 By providing their valid credentials candidates will be able to download their RPF Constable/SI Admit Card.Canbdidates are suggested to be on time to their respective Test Centre.SarkariExam.com wishes all the very best to all candidates. Qualification : Bachelors degree (Graduation) in B.A. or B.B.A from a Govt. recognized institute/ University. How to Apply : Interested and Eligible Candidates can apply online Through Official Websitehttp://www.ongcapprentices.co.in/ on before 28 March 2019. The online registration process will end on April 12, 2019. The computer-based test will be tentatively conducted in the month of September-October 2019.
interested candidates should be in the age limit of 18 to 33 years. 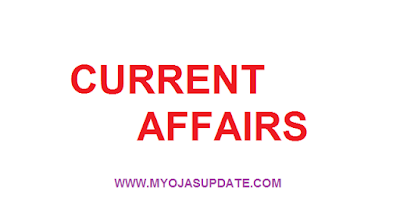 However, reserved category candidates will get age relaxation according to the government norms. General/OBC category candidates will have to pay application fee of Rs 500. SC/ST/PwD/Female/ Ex-Servicemen will have to pay an application fee of Rs 250. •▪️The selection of the candidates will be done on the basis of the computer-based test, Physical efficiency test, Document verification and Medical examination. •▪️The questions will consist of General Science, Mathematics, General Intelligence and Reasoning and General Awareness and Current Affairs. •▪️All the interested candidates have to apply on the regional websites the Railway Recruitment Board. •▪️For detailed information about how to apply, the candidates should check the official notification. ▪️The candidates can check the employment notice and the list of regional websites here. Railway Recruitment Cell (RRC), Allahabad will start the recruitment process regarding this soon. All the Candidates who had been waiting for the Recruitment of Level 1 posts will be able to Fill the Application form From 12.03.2019. The Details About the Vacancies is given Below…. The lower and upper age limit indicated for a particular post(s) in the vacancy table will be reckoned as on 01.07.2019. The exam shall be Computer Based Test (CBT). Railway Administration reserves the right to conduct the CBT in either single or multi stage mode. Candidates qualifying in the CBT shall have to undergo Physical Efficiency Test (PET). It will be followed by Document Verification and Medical Examination. The Application Fees Should Be Paid Online Using Internet Banking Debit Card, Credit card (Service Charge Apply For All Banks) which Will Be Borne By The Candidates & Can Be paid Through Challan On Branch Of State Bank Of India (SBI). Candidates can apply for a particular post to any one RRB only through ONLINEapplication mode by visiting the website of RRB concerned. Before applying, candidates are advised to go through the instructions available on the website of RRB. The onus is on the candidate to prove that all the information provided/submitted by him/ her in the application is true. The Application Process will be Started Soon. 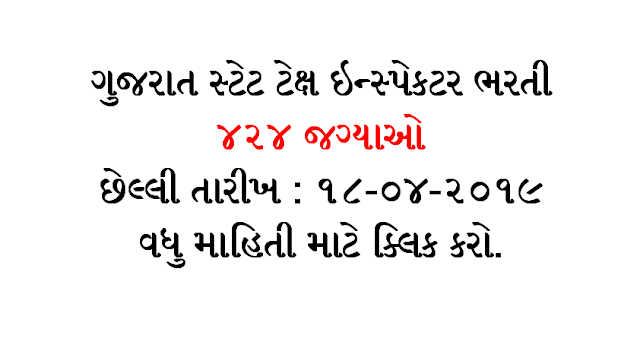 The Applying Date and link will be Provided on RRB Website.